The NCUA board is scheduled to consider a one-year delay of the rule at its meeting Thursday. Risk-Based Capital rule up for debate this week. 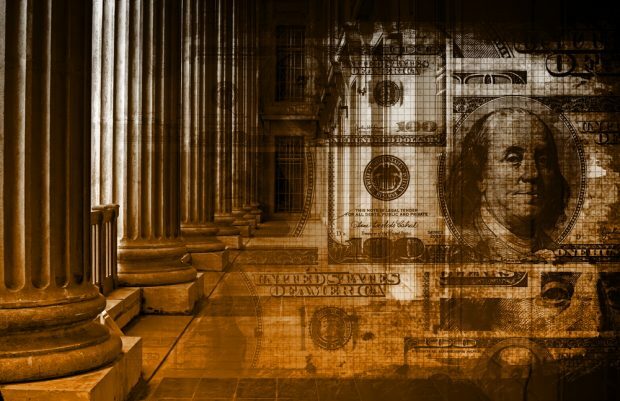 A possible one-year delay of the NCUA’s Risk-Based Capital rule is a good start, but it does not ultimately solve the problem, credit union trade groups said Monday.